Using CDN for Magento CMS helps dramatically improve page loading speed, reduce costs, boost SEO rankings and increase overall customer satisfaction. If you’re running an e-commerce website, chances are you’re already using a content management system (CMS). However, as the number of products on your store, as well as the number of customers, starts to grow, you’re inevitably going to run into issues related to page loading speed and server uptime. This is why integrating a CDN with your CMS is an important step to consider once you’ve reached a certain amount of products and visitors for your e-commerce website. A CMS is a software or a group of related programs brought together to create and manage digital content. A CMS comes especially handy when you’re trying to manage a lot of variable content concerning different products, like in the case of a digital store or a blog. The robust functionality of a CMS allows users to create, modify and remove content from a website without having any HTML knowledge. Also, it enables a lot of convenience for consumers by allowing to search for items based on keywords, authors and publication dates. Furthermore, a CMS can also act as an exceptional one-to-one marketing tool. One-to-one marketing allows websites to tailor its content and advertising to a particular consumer on an individual level, based on behavior. For instance, if a user has browsed your e-commerce store with search terms related to “$1000 laptops”, your banner ads will feature sellers that offer laptops instead of a random product. What Makes Magento a Top Choice in the Market? Magento was recognized as the number 1 e-commerce platform in 2013. In 2014, it held over 30% market share. Today, it is used by over 50% of leading e-commerce stores in the world. Advanced SEO – The tool’s SEO features help products rank on all top search engines including Google, Yahoo and Bing. Automatic website updates – Once a change has been made, it is updated automatically on the website, which is not the case with most other platforms. Easy and intuitive to use by non-tech savvy people. The internet has helped achieve globalization when it comes to buying and selling products/services online. However, it does have its limitations. While your website, which is hosted on a physical server in some part of the world, is available to everybody around the globe, it can’t effectively handle too many simultaneous user requests at the same time. Moreover, when the visitors’ location is far from your host server, it gets even worse. For a visitor from Canada, Europe, Australia or New Zealand, your content needs to travel a lot of distance before it can be displayed to the visitor. This affects page loading time and damages user experience. When a high number of visitors request the same content, the host server struggles even more, which results in long queue times and even server crashes in some instances. As a result, your website is losing customers. And this is where CDNs come in. A CDN is comprised of a high number of servers (usually, over 50) which are equipped with high-speed SSD drives and scattered around the globe. Also known as Points of Presence (PoPs), these servers cache and hold a copy of your static and dynamic content, and deliver it very quickly when a visitor requests it. Naturally, based on the geographical location of the visitor, the content is loaded from the closest PoP, allowing you to maintain under 2 seconds page loading time consistently, which is the current threshold for e-commerce websites. Moreover, a large number of servers allow you to maintain 100% website uptime, which is an essential metric for building customer trust and loyalty. In case a server crashes, another one instantly steps up to take its place. Integrating a CDN for Magento is beneficial on many fronts, but primarily, it allows to deliver your content nice and easy for any visitor around the world, at an affordable cost. Another critical thing to note is the improved mobile experience. 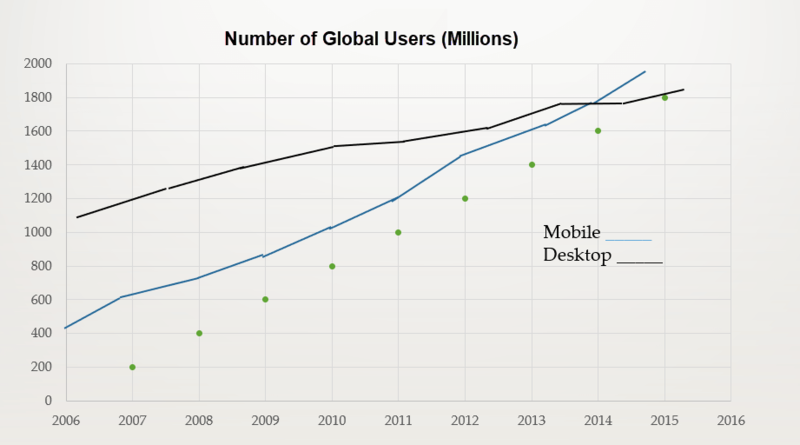 In February 2014, mobile internet traffic surpassed desktop and the gap is increasing every year. Because Magento offers near-perfect mobile friendly customization, the CDN for Magento integration becomes even more important since it positively affects mobile traffic. Built with the idea of making fast, reliable and secure CDN services available to everyone at a highly affordable price, CDNsun has been helping clients accelerate their website performance since 2012. With a global network of over 50 PoPs equipped with the latest generation SSD drives, our system truly pushes website performance indicators to their limits. CDN for Magento integration is very easy to perform with the CDNsun software thanks to the unique architecture. Here is the short list of actions that you need to take. If you have any trouble, simply contact our 24/7 customer service representatives, who will be happy to assist with any queries you may have.